When I was in grade school, I did not know anybody with Asthma. Now you can almost go into a classroom and pass inhalers from desk row to desk row. Asthma is all too common today. Yes, we can put some of the blame on too little exercise, too much eating the wrong foods and too tight housing to save energy. Those problems are now our culture. The best we can do is eliminate as many Asthma triggers as we can?.and hope the best for our children. 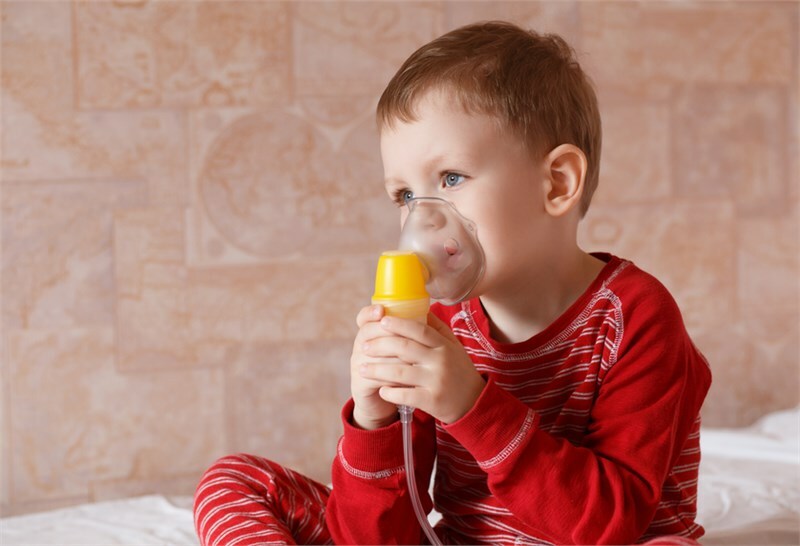 There are many times that we are called to treat the mold in homes to reduce the chance of Asthma attacks. Mold is a part of the Asthma problem., but far from all of it. We need to look at as many triggers that we can reduce. An initial search for statistics lead this geek to the CDC and EPA. That would probably be where you would start also. The surprise found in the research was that most of the studies on those sites date from the years 2000 to 2010. The preponderance of out of date? studies was a BIG surprise because both the CDC and EPA dedicate a lot of attention and web pages to Asthma. We all know that the home environment has changed dramatically in the time from their quoted studies! That’s where this discussion will go today and tomorrow the answer to the question of what you can do for your child. As an interesting side note, the medical sites that quote CDC and EPA statistics cite the date the data was retrieved from those sites, not the dates of the studies.